FINALLY, it’s here! 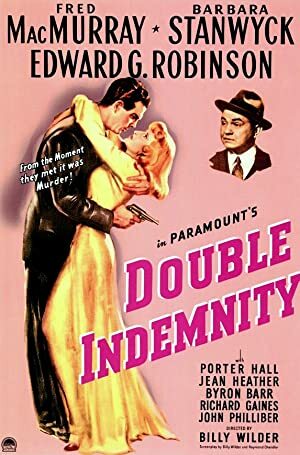 For episode 50, former co-host Windy returns to the podcast for an episode about Billy Wilder’s Double Indemnity! We highly recommend you watch the film before listening to the episode, because we dive right into the plot. 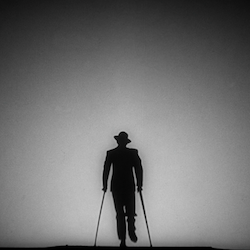 The film is readily available on streaming with a subscription to FilmStruck, and is available for rental on Amazon, iTunes, Google Play, and Vudu. Please also join us again on October 21st, when return with an episode about Body Heat! Plot: An insurance representative lets himself be talked into a murder/insurance fraud scheme that arouses the suspicion of an insurance investigator.